The suburb of South Melbourne is closest to the Central Business District. Situated just two kilometers south of the CBD, this area is part of the City of Port Philip with a population of 9,317. Originally named Emerald Hill, this area is one of the oldest suburbs of Melbourne and one of the first to adopt full municipal status. History has it that the area where South Melbourne lies used to have only a single hill with swamps surrounding it. The Aboriginal tribes used the hill as their social and ceremonial meeting place. By the 1840s, the Europeans came and settled in the area. A tent city called Canvas Town was established in 1851 during the Gold Rush in Victoria. Soon, the place welcomed more migrants from the different parts of the globe. By 1852, land sales began in the former Emerald Hill and the area was granted independence from Melbourne. By 1855, the area was proclaimed a borough and two decades after, it was proclaimed a town. 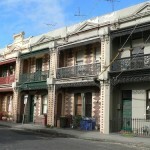 During the latter part of the 1870s, many of Melbourne’s middle class settled in South Melbourne. This was at a time when terraced housing including English style squares became popular. The 1960s saw the construction of high-rise public housing buildings in the area when home constructions declines. The Park Towers was the tallest and largest. It was in the 1980s when South Melbourne experienced one of the biggest waves of gentrification in Melbourne. At that time, many old terraced homes were restored and a new middle class moved in to the suburb. New developments in the suburb were noted recently including at the Southbank end of Clarendon Street, considered as the area’s top commercial street. 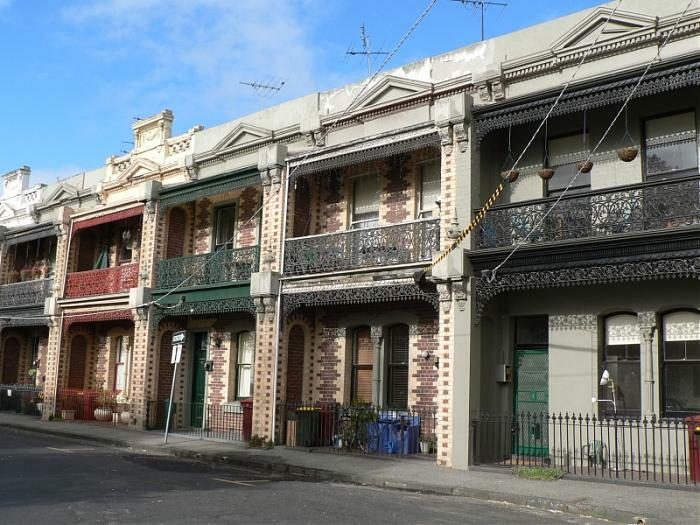 The predominant housing type in the suburb is the terraced or semi-detached Victorian. High-rise public housing is also in place with Park Towers as a classic example. 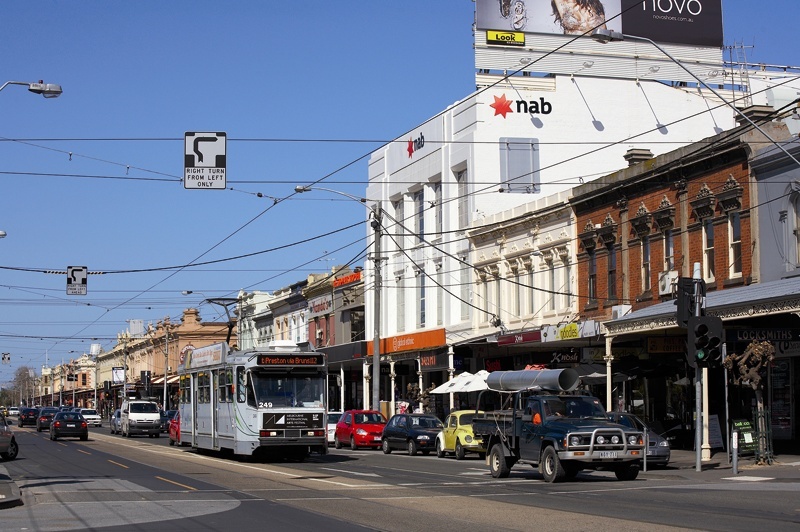 In terms of accessibility, South Melbourne can be reached by tram (routes 1, 112 and 96). Interestingly, the suburb is home to the South Melbourne Football Club, one of Australia’s most successful football clubs. Also in the area are television production studios (Seven Network and Global Television).